Faustian is Dorah’s older sister, she is 14 years old. Her favorite color is pink. 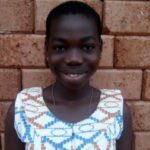 In school, her favorite subjects are social studies and studying the Ghanaian language. 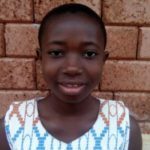 She loves to play soccer and volleyball when she is not in school. She is very humble and helpful and follows directions from the caregivers. She, like her sister, wants to be a fashion designer when she gets older. 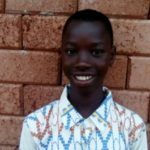 Kwadwo is 16 years old and his favorite color is blue. He likes to play soccer when he is at the orphanage. He works very hard and is almost done with high school. He wants to be a building contractor and is currently in an apprenticeship. Kwadwo has been with The Heart Smiles the longest. He lost his father when he was only a week old and his mother was too depressed to care for him. 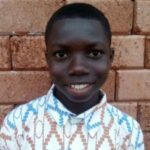 Anas Frimpong is 14 years old. 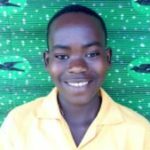 He loves to play soccer and hopes to one day become a plumber after he finishes junior high school. Anas is very hard working and always take instruction. Anas has a twin sister and they lost their father and their mother is unable to care for them. 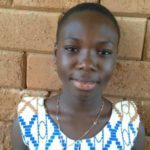 Anastasia Frimpong is 14 years old. She likes to play volleyball and soccer. She hopes to be a fashion designer when she grows up. Anastasia is very talkative and social. Her twin brother is Anas. They lost their father and their mother is unable to care for them. Hobbies & Interests: He loves to read and play soccer. Hopes for the Future: Prince wants to become a teacher. Background: Prince has a twin sister! They lost their father and their mother is unable to care for them. Background: Stephen is incredibly smart! 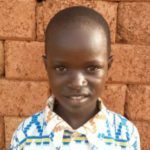 He was abandoned by his parents and was living with his grandmother before joining The Heart Smiles in 2011. Dorah is 13 years old. Her favorite colors are pink and white. 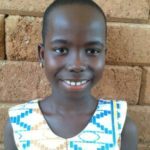 Dorah‘s favorite subject in school is social studies. 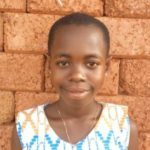 When she is in the orphanage, she loves to sing, run and design fashion. When she grows up she wishes to become a fashion designer. 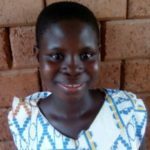 Dorah came to The Heart Smiles because her mother is unable to care for her and her sister, Faustian. Their father cannot be found. Bright is 7 years old. His favorite color is brown. He loves to read and create art, and is very patient and calm. He wants to become a teacher. Bright came to the Heart Smiles because his father passed away in a mining accident and is mother could not care for him. Christian is 10 years old and his favorite color is orange. He came to The Heart Smiles because his father passed away in a mining accident and his mother was unable to care for him. 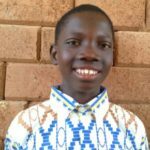 Christian’s favorite subjects in school are math and studying the Ghanaian language. 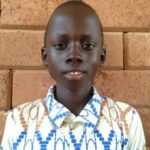 When he is not in school, he likes to run and play soccer. He is very active, kind, respectful, and always tries to fix his mistakes. He wants to be a teacher when he grows up. William lost both of his parents in a car accident and became so depressed that he tried to commit suicide. He lived with an uncle for a very short time before coming to The Heart Smiles in 2009. William is now 13 years old and his favorite color is white. 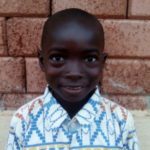 He is very happy at the orphanage and extremely kind and humble. 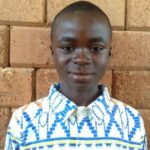 He enjoys helping around the orphanage by trying to fix electronic appliances and wants to become an electrician in the future. His favorite subject in school is math. Elizabeth lost both of her parents in an accident and has been with The Heart Smiles since 2013. She is 14 years old. Her favorite color is green and she loves to sing and dance. 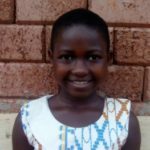 Elizabeth hopes to be a fashion designer and model. She is very talkative and opinionated. 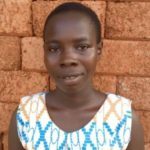 Cecilia is 15 years old, her favorite color is pink, and she likes to play soccer and dance. Her favorite subject in school is science. She is always smiling and is very humble and respectful. 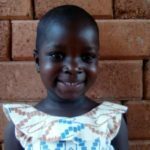 Cecilia came to The Heart Smiles because a building fell on top of her mother during a serious rain storm and her father was poisoned. 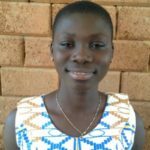 Cecilia hopes to become an officer of the Ghanaian Police to help stop senseless acts of violence. Comfort is 8 years old and came to The Heart Smiles in 2013. Both of Comfort’s parents were lost in an accident. 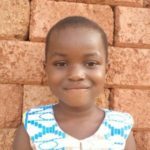 Her favorite color is white and she loves to sing and read story books in our new library. 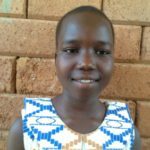 Her favorite subjects are science and social studies and she wants to become a nurse when she grows up. Comfort is humble, kind, and empathetic towards others. Background: Abigail lost both of her parents. Background: Peter lost his father and has been with The Heart Smiles since 2012. Daniel’s favorite color is white. He wants to be a teacher when he grows up. 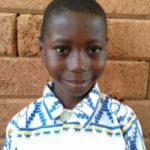 Daniel is very good at the Ghanaian language and enjoys playing jokes on the other children as well as telling them stories. His goal is always to make everyone laugh and smile, which happens with his contagious smile. 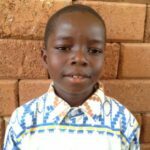 Daniel has been with The Heart Smiles since 2011 because his father is crippled and unable to care for him and his mother has passed away. 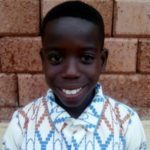 Daniel has sickle cell anemia and thanks to our donors, we are able to afford medication for him. 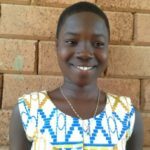 Mavis is sixteen years old, her favorite color is blue, and her favorite thing to do when she’s not in school is read in The Heart Smile’s new library. 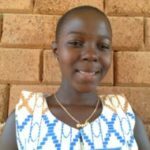 Her favorite subject is science but also enjoys writing and reading. 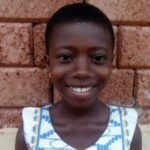 She hopes to become a doctor when she grows up. She likes puzzles and is a very honest person, which will make great qualities in our future doctor! Background: Seth is Stephen’s older brother. They lost their mother and their father is going blind and is unable to care for them. Background: He is Seth’s younger brother. They lost their mother and their father is going blind and is unable to care for them. Emmanuel’s favorite color is red. He enjoys painting, drawing, and playing soccer. His favorite subject in school is mathematics and creative art. 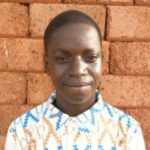 Emmanuel lost his father and his mother is mentally ill and unable to care for him. 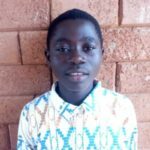 Background: Kwabena lost his father and his mother suffers from mental illness. Background: He is a very smart child! Andrews came to the Heart Smiles because he lost both of his parents. 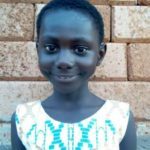 Background: Grace lost both of her parents and has been with The Heart Smiles since 2011. Background: Elizabeth lost her father and her mother’s whereabouts are unknown. She has been with The Heart Smiles since 2013. Background: Isaac lost his mother and his father is disabled. 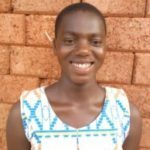 Background: Ama was abandoned by her parents and has been with The Heart Smiles since 2011. Background: Rita lost both of her parents. 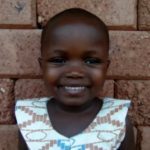 Background: Rosalinda’s father is very sick and her mother abandoned her. Background: Michael lost his father and his mother was unable to care for him. He has been with The Heart Smiles since 2013. Background: Mary lost her father and her mother’s poor health makes her unable to care for Mary. Background: Ruth lost her father and her mother’s whereabouts are unknown. 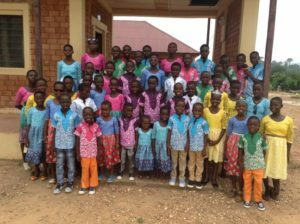 Background: Margaret Jr. and her twin sister came to The Heart Smiles in 2014. They lost their father two weeks before they were born and their mother struggled with mental health problems. Background: Margaret Sr. and her twin sister came to The Heart Smiles in 2014. They lost their father two weeks before they were born and their mother struggled with mental health problems. 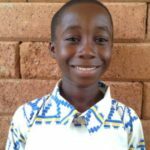 Background: Kwabena lost both of his parents and has been with The Heart Smiles since 2011. 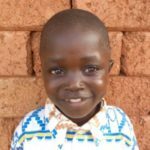 Background: Bruce was born with club feet and is doing great after surgery to correct them. He has been with The Heart Smiles since 2011. 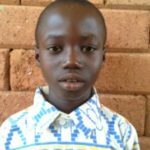 Background: Kwaku lost both of his parents. Background: Both of Mary’s parents passed away. She has been with The Heart Smiles since 2011. Linda’s favorite color is red. 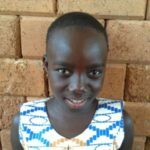 She loves to run and play soccer when she is not in school. 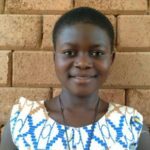 Her favorite subject is the Ghanaian language and she hopes to become a teacher. Linda came to THS in 2010. Her mother died during child delivery and her father’s whereabouts are unknown. 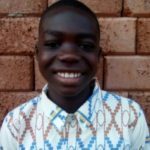 Background: Emmanuel has been with The Heart Smiles since 2013. He lost his father and his mother’s whereabouts are unknown. 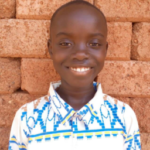 Kofi’s favorite color is blue and his favorite subjects are the Ghanaian language and science. 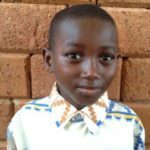 He loves going to school and puts a lot of effort into his school work and loves to read story books. In his off time, he likes to play football. When Kofi grows up he wants to be a soldier for the Ghanaian army. 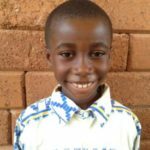 Kofi came to The Heart Smiles because his mother suffers from mental illness and is unable to take care of him. 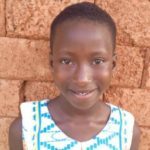 Abena is 5 years old. Her favorite color is green. She loves food and hopes to one day, become a cook. 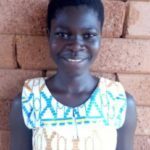 Abena’s mother is mentally ill and her father has disappeared. Background: Stephan lost his parents in a car accident and has been with The Heart Smiles since 2011. 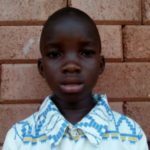 Background: Clement lost his father and his mother couldn’t take care of him. He has been with The Heart Smiles since 2011. Hobbies & Interests: She likes to read. 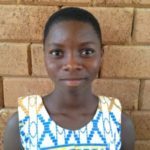 Hopes for the Future: Priscilla wants to be a lawyer. Background: Priscilla is Prince’s twin sister. The twins lost their father and their mother is unable to care for them. Background: Evans lost his father and his mother struggled with mental health problems. He has been with The Heart Smiles since 2013. 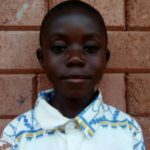 Background: Emmanuel lost his father and has been with The Heart Smiles since 2011. 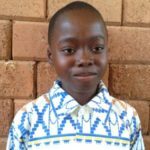 Hopes for the Future: He wants to become a pastor. 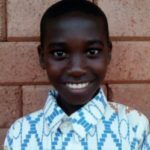 Background: Japether lost his father and has been with The Heart Smiles since 2011. 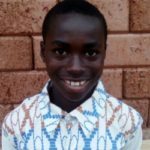 Background: Samuel was abandoned by his mother and his father is unknown. Background: Esther has been with The Heart Smiles since 2012. Background: Sakina lost both of her parents. Hobbies & Interests: He likes to play soccer. 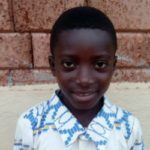 Hopes for the Future: He wants to become a lawyer. Background: Prince lost his father and his mother’s whereabouts are unknown. 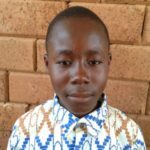 His siblings are Elizabeth Boaduwaa and Emmanuel Kusi.